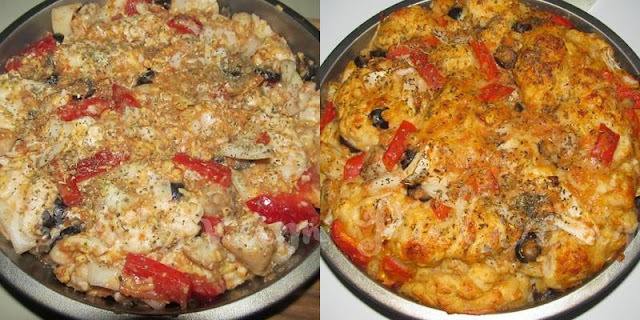 Baking Pizza from scratch is a lengthy process but how about getting the same authentic flavors in a pull apart style.This is an easy recipe,where even a beginner can try and get the authentic flavors of pizza too.What more do you want,an evening quick fix where in you can dump everything and stay cool.The recipe is adapted from here and modified as per our tastes.The original recipe uses southern style biscuits instead of pizza dough but I prepared the dough using wheat flour and all purpose flour.This is a filling evening snack that can be served with some dipping sauce !!! Make the dough- Sift the flours,add in salt.Mix the yeast ,warm water and sugar.keep aside for 10 mins till frothy.Combine in the dough ,add yeast mixture and olive oil.Make a dough,leave aside to rise for 1 hour covered.After one hour,punch down the air from the dough.Make a long log of dough and cut small pieces out of it. Add the pizza sauce in the bowl and add the cut out pieces of dough.Mix to combine. 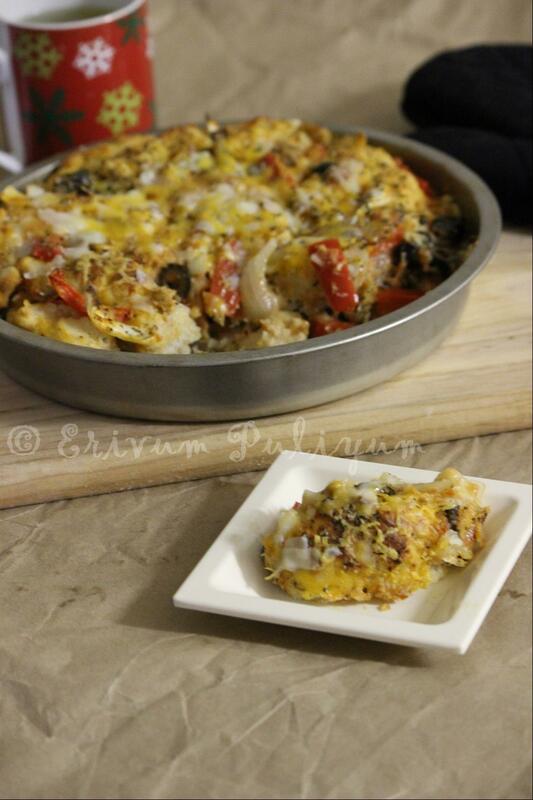 Add in all the cheese(reserve a small amount of cheddar for final topping),olives,bell pepper,onion, chicken. Pre heat oven to 350 degrees F.Pour this in a greased 9"round pan ,top with Italian seasoning and leave for 25-30 minutes covered until the dough rises again. Place in the oven and bake at 350 degrees F for 30-35 minutes until golden brown. Top it with remaining cheddar or mozarrella if using and wait till it melts,serve hot with some dipping sauce !! * You can use southern style biscuits too instead of the flours and preparing dough.Cut in bite size pieces.That serves instant and quick. * You can double the ingredients and make it in a bundt pan(the oven timing should be increased to 45-50 minutes) but here I have used a 9" round pan. * I referred this site to prepare the homemade pizza sauce,the link is here.As I ran out of store brought pizza sauce(went bad),so as I used fresh tomatoes it didn't add much color but the store brought one adds more color. 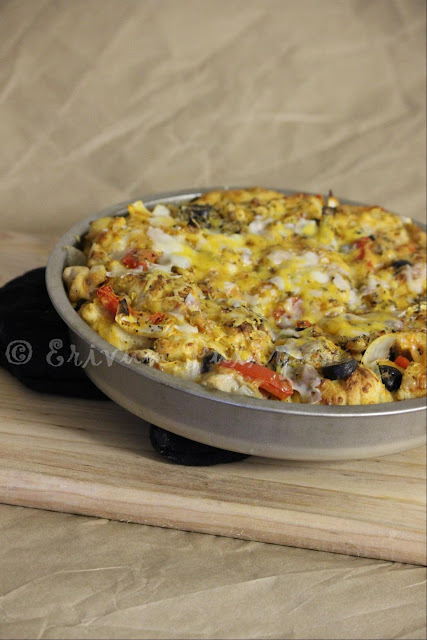 * You can use mozarella cheese instead of cheddar cheese and top it up with mozarrella. 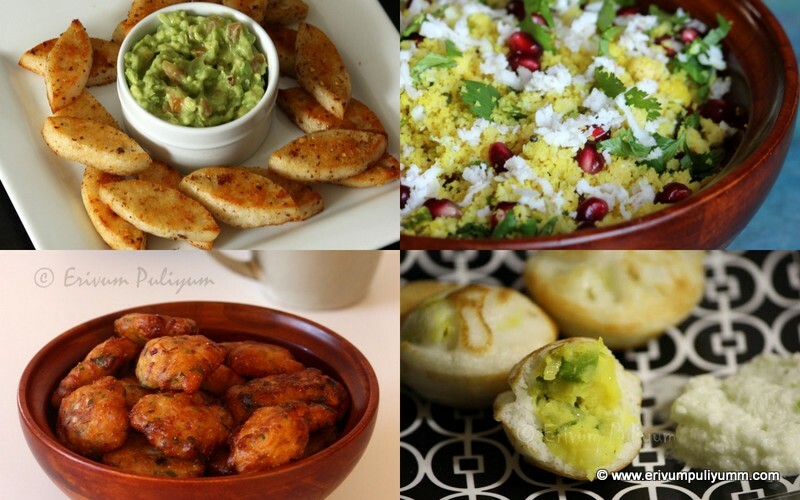 * You can use paneer instead of chicken and make a vegan style one!! oh dear.. its beautiful and tempting..
wow, this looks so yummy,can I grab a bite? Very innovative recipe. Looks yummy.. Yes eating pizza same old way is sometimes tiring. this looks and must have taste amazing. must be for superbowl party. Super yum :).. bread & pizza combo what more to ask for right? Wow different and tempting pizza. A wonderful version of the pull apart and so tasty! 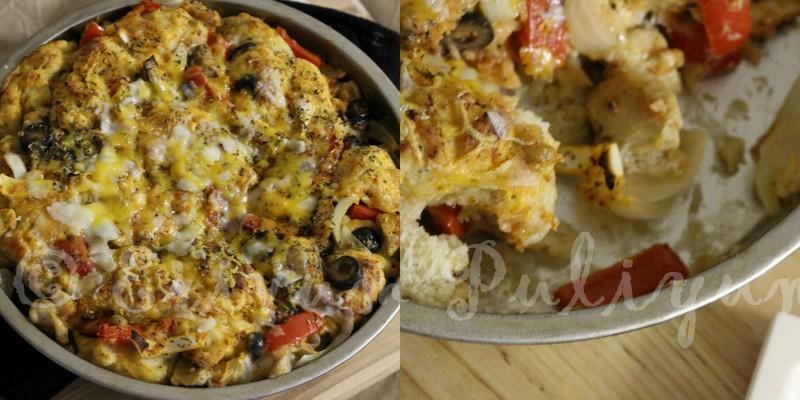 Delicious pull apart bread love your pizza version. Julie you do such much of innovations in baking, well done. Looks yum and tempting. Great recipe and looks awesome! Julie, it looks so yummy! Can I come over for tea? 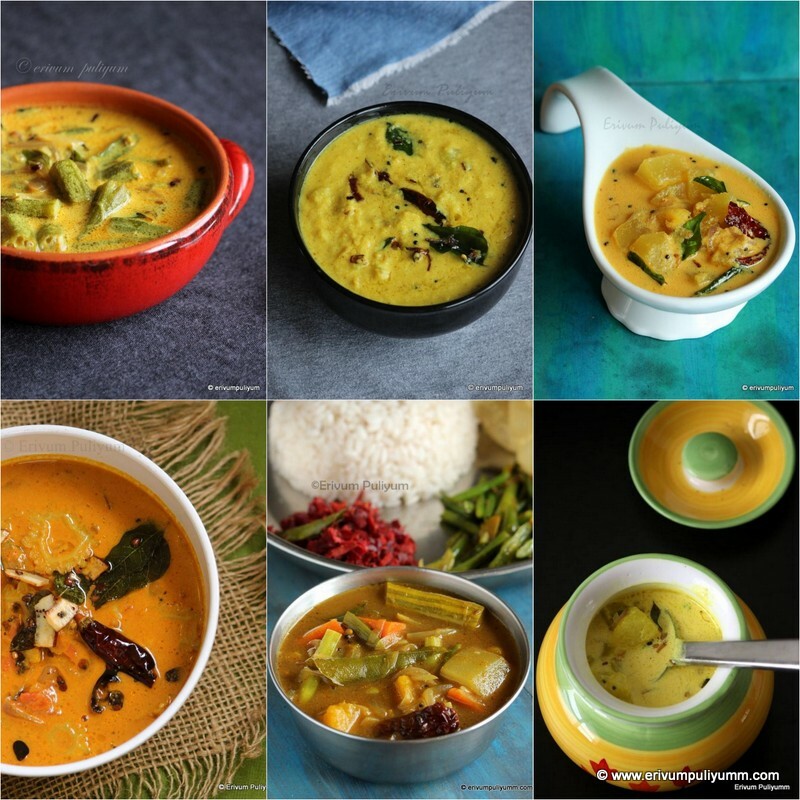 very different and interesting recipe..love to try this soon!! mmm yummy yummy...lovely tempting pizza...loved the pull apart bread idea. OMG! this so tempting...Awesome dear. someone should seriously consider a 3D blogging now! this bread would look even more tempting in 3D! 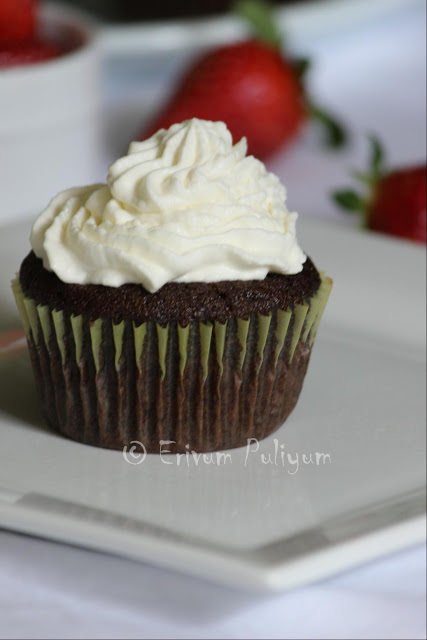 super delicious and super tempting!! !